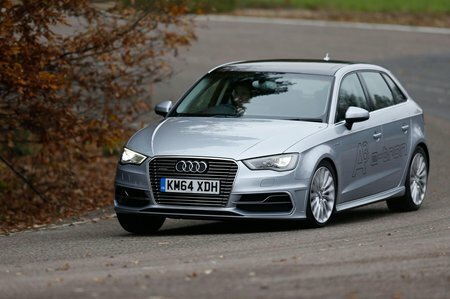 Audi A3 e-tron Review 2019 | What Car? You’ll struggle to find a premium family car that does so much, so well, as the Audi A3 Sportback, especially in our favourite 1.4 TFSI 125 SE guise. However, for the ultimate in company car tax avoidance you might want to consider this plug-in hybrid e-tron model. You can run the e-tron on the electric motor alone, or, when you need more performance, couple that with the 1.4-litre petrol engine. The combined power units are certainly effective, offering near hot-hatch levels of performance. 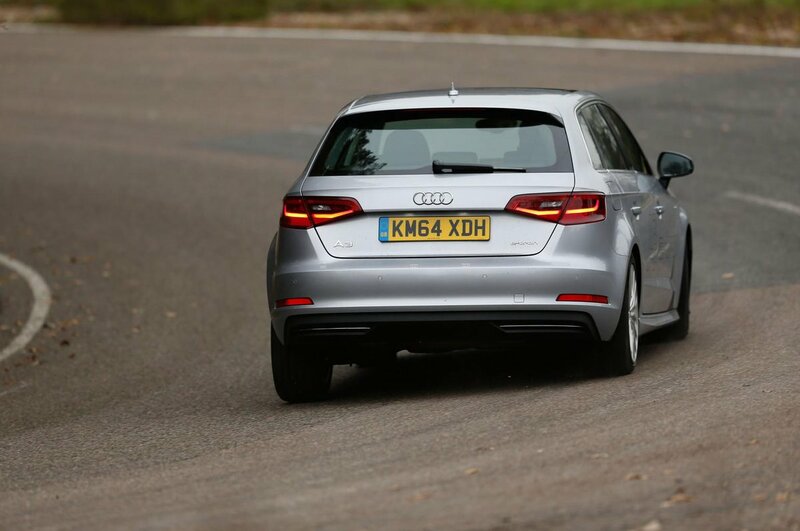 Mechanicals aside, the A3 Sportback is practical too, and it has a very plush interior with plenty of equipment. It could also be a tempting proposition for the company car buyer, with low CO2 emissions offering extremely competitive benefit-in-kind (BIK) tax payments, and free road tax (VED). Does this make the e-tron a better choice than a conventionally powered A3? Read on over the next few pages to find out.